Licensed throughout the United States, Snelson Companies specializes in pipeline construction, maintenance and repair and station facility construction for large scale pipeline companies. Using highly trained individuals, specialized equipment and innovative technology, Snelson can mobilize personnel and equipment to any location. Snelson Companies, Inc. is proud to have received numerous safety awards, by developing a culture that identifies, communicates and addresses pipeline safety, environmental safety and health concerns. An incident and injury free working environment is how we conduct business and govern our company. The result? 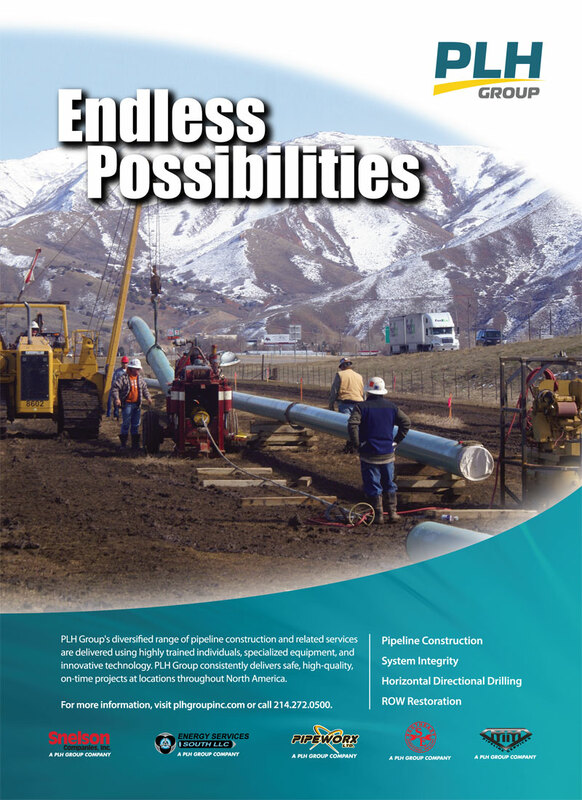 Pipeline safety awards, environmental recognitions and best in class projects, see here. 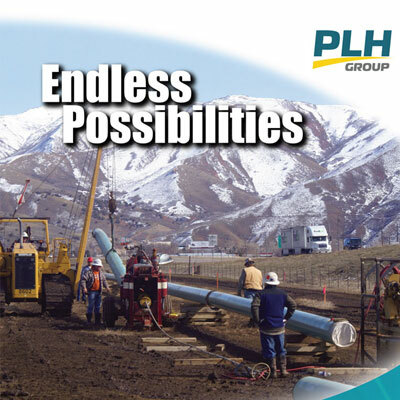 Send us a message or contact us directly at 360-856-6511 for your next pipeline construction project.